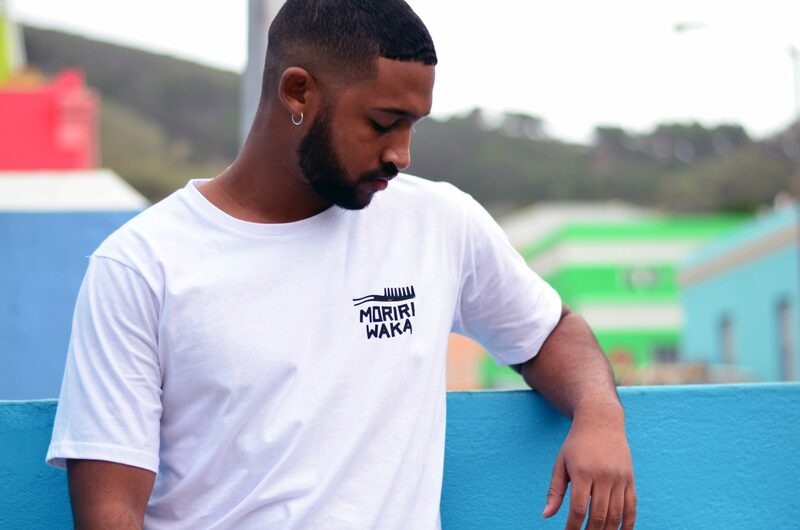 Join Sneaker Lab on 7 June at 70 Juta Street Braamfontein as they launch their Moriri Waka collection that was designed and created in collaboration with street artist and designer, Karabo Poppy. 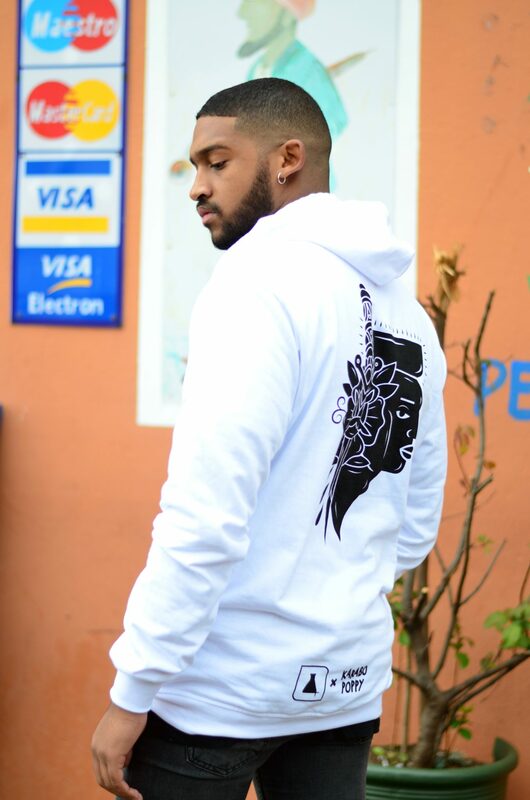 The Moriri Waka collection, which features tees and hoodies, will be the third installment in the Sneaker Lab Artist Series and was inspired by Braamies with the good hair and youth cultures’ desire to self-express. 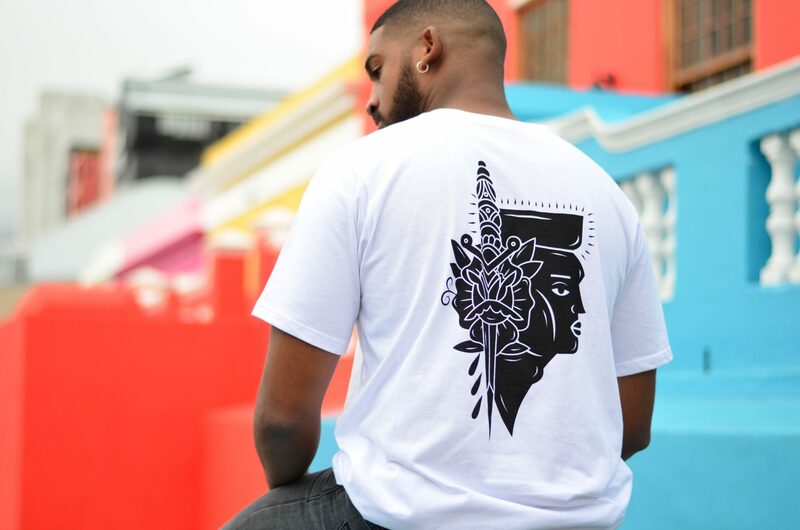 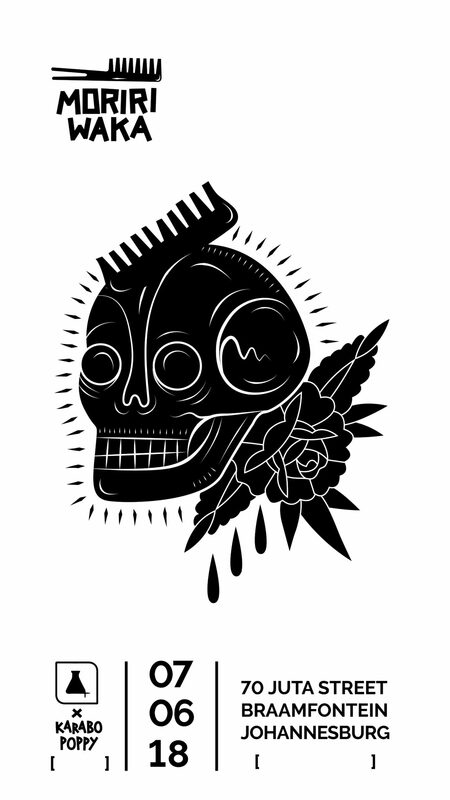 Karabo Poppy is an award-winning designer, street artist and illustrator residing in Johannesburg who has done work for brands such as Google, Nike and Castle Lager as well as artists such as Black Coffee and French musician JAIN. 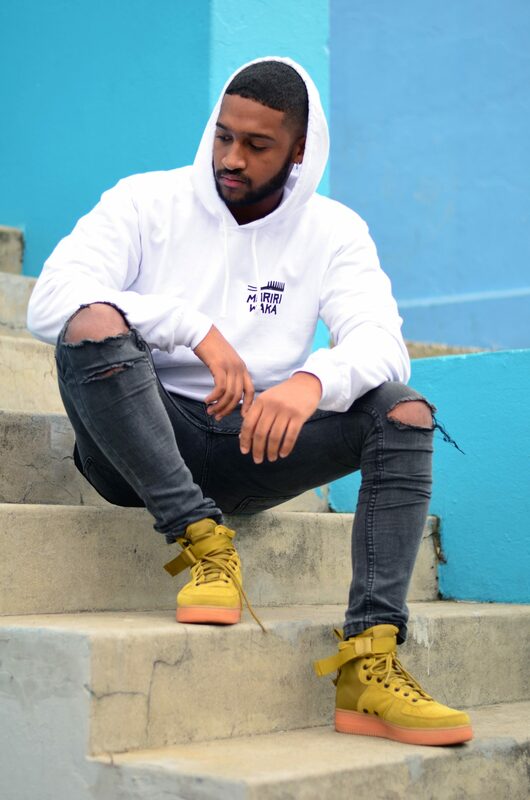 The launch event will start at 19h30 and will be held at the flagship Sneaker Lab store where shoppers will also be entertained by DJ duo, Oh Those Guys.